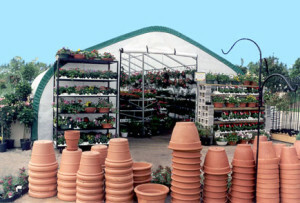 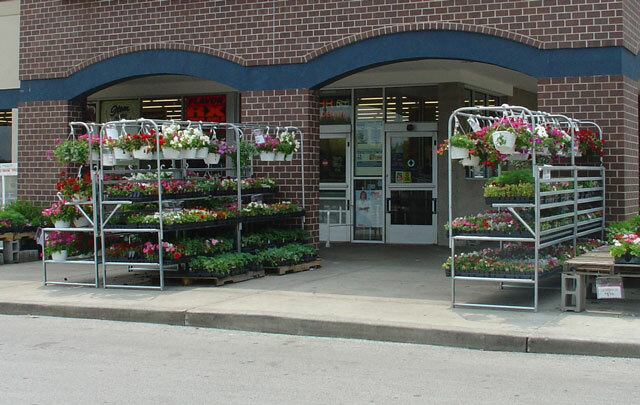 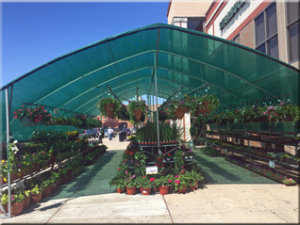 We lease Greenhouses and Sidewalk Display Benches to our customers in need of a convenient and attractive ways to merchandise our garden center products. 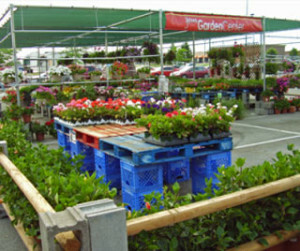 The lease includes delivery, assembly, removal, and storage. 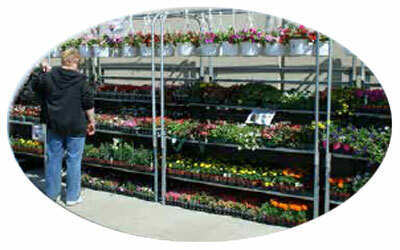 We have several sizes of greenhouses and countless ways to configure the sidewalk display benches.